Welcome to another edition of Po Politickin . 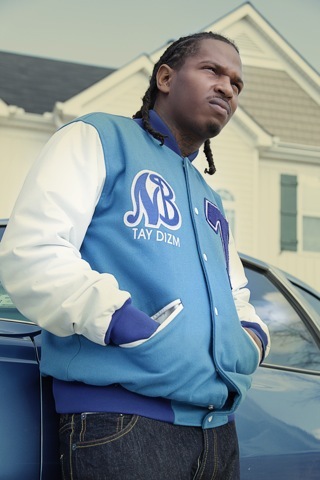 In this episode, we politick with Nappy Boy Entertainment recording artist Tay Dizm. Tay Dizm shares his plan to bring soul back to music, his relationship with T-Pain, and upcoming mixtape with YoungBloodz member J-Bo entitled “We Are Not A Group”.